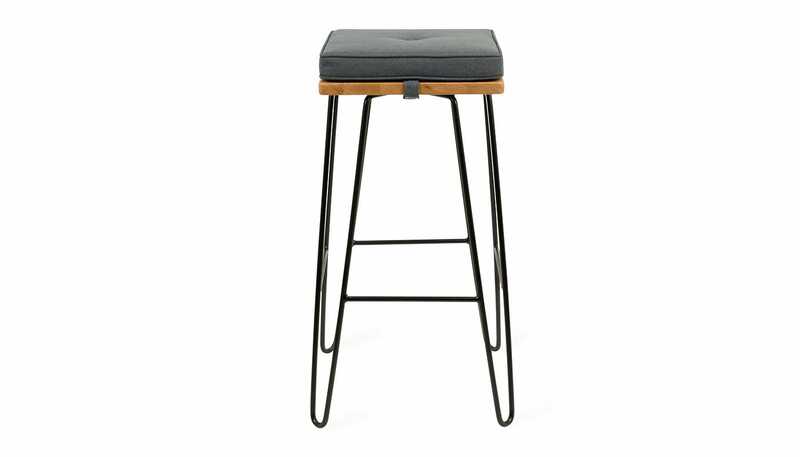 Designed by Rob Scarlett exclusively for Heal’s, this seat cushion pairs with the Brunel Bar Stool (sold separately). 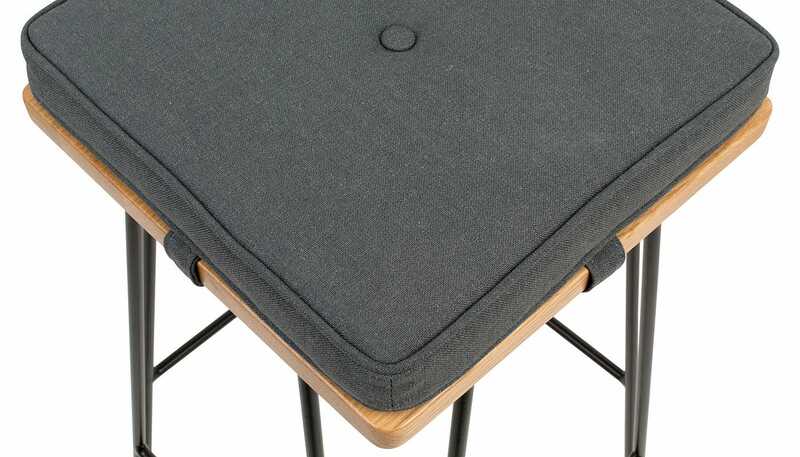 Each cushion is upholstered in a grey linen blend fabric with piping and button cushion detail. 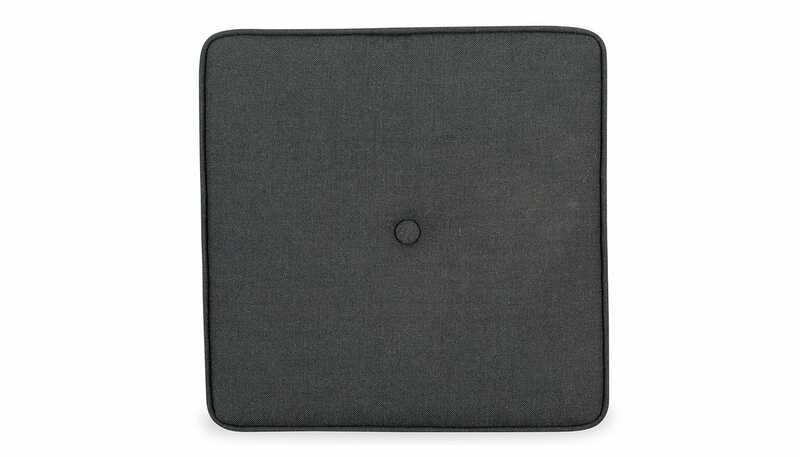 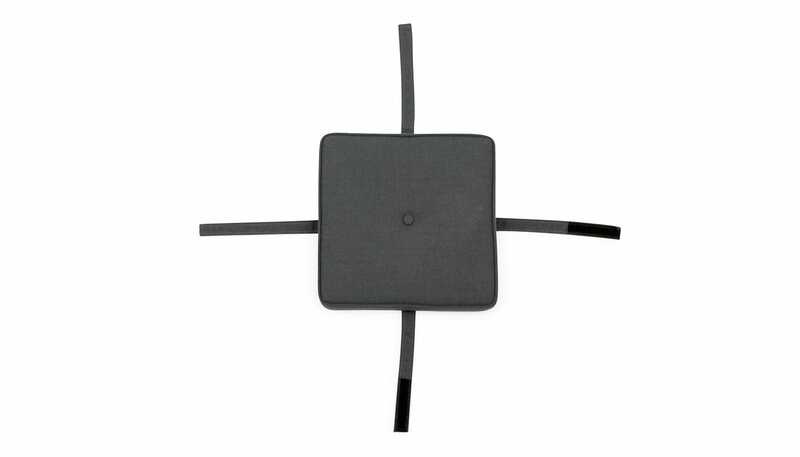 A velcro fabric strap discreetly wraps around the top of the stool to ensure the cushion remains in place. 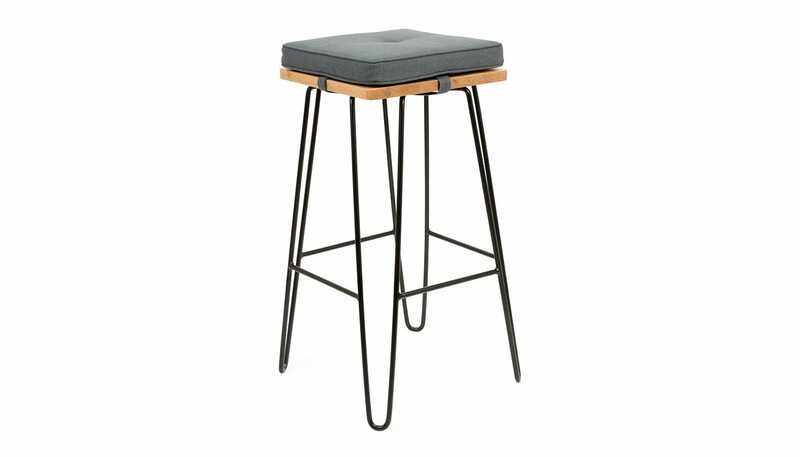 Comfortable, easy to secure to the stool, also easy to clean.